Many of us have heard of elderly people fracturing a bone due to an unfortunate incident or accident. These accidents can range from a car crash to a slip and fall on slippery flooring. No two fractures are the same, the differences range from the location of injury to its severity. These differences require a doctor to approach the treatment and rehabilitation process from different angles. The healing process starts with identifying the cause of the fracture and ends with the appropriate treatment being given. 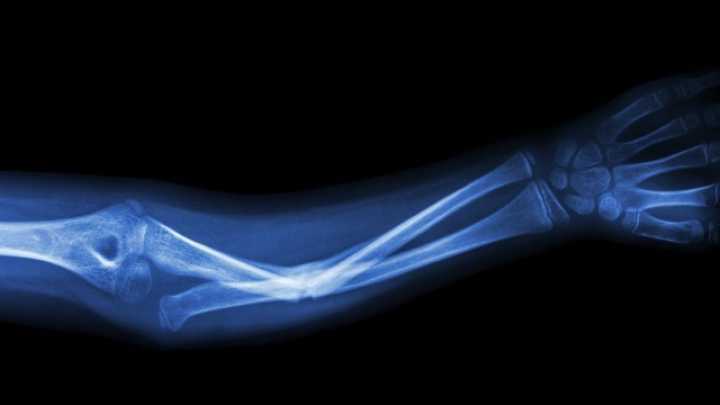 Fractures can happen in a variety of ways and for many reasons. Any kind of impact, be it a fall or collision, can bring trauma to the bone and result in a fracture. Also known as bone thinning, this process happens due to the fact that bone protein and other minerals are lost over time. This results in the bone becoming less dense and more porous, increasing the risk of a fracture. This is typically caused by the excessive use of the surrounding muscles, tendons and ligaments, resulting in a strain on the bone and potentially leading to a fracture. Many have the mentality that fractures are caused by big car accidents, collisions or dramatic falls but in fact, even slipping on wet flooring can lead to a fracture. No matter the cause, always go see a doctor for an assessment and treatment if necessary as he or she is the only person qualified to assess your injury using the appropriate technology. An example of equipment used is an X-ray. Such methods help pinpoint the exact location of the fracture and allow the doctor to treat it appropriately. Fractures in elderly people fall into a special category of adult fractures. This is due to osteoporosis, a condition of bones losing their mineral content and becoming weak over time. It is this that makes old people so susceptible to injuries, even with the smallest form of trauma. The exact same trauma could be inflicted on a younger person and nothing would happen. Small activities like bending down or other routine movements can be a cause of fractures, this category of fracture is also known as geriatric fractures. 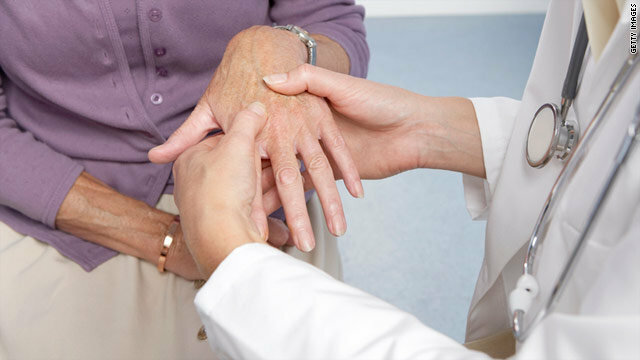 Here are other types of fractures commonly experienced by old people. Other than fractures, elderly people are susceptible to many other issues and medical illnesses. The most commonly faced issues include diabetes, hypertension, cardiac problems, respiratory illness and neurological issues. Any of these issues are cause for concern as it puts the elderly person at risk of complications during a surgical procedure. The occurrence of such complications will force the surgeon to perform a treatment of lesser risk than a treatment that is best for the person. After the procedure, it is important to watch the patient and have he or she undergo extensive physiotherapy to prevent immobilization. While there are clear physical aspects to an elderly person falling, there are social issues too. There is a high number of old people not being cared for or being reluctantly cared for by their families. The number of elderly who stay alone is also high as their children have moved away. All these factors typically result in depression and the lack of a will to live, which can also be classified as trauma. Preventing a fall begins with identifying the factors that can lead to a fall. There are two types of factors; intrinsic and extrinsic. Intrinsic factors are the internal factors like the patient’s’ medical condition. Extrinsic factors are the external factors like environmental hazards or the weather. Treating the fracture is now much easier thanks to advances in the medical field. Previously, bone splinting and casting were the only options available, even though they were not the best methods. Nowadays, many fractures require surgical intervention. To heal a fractured bone, it must first be realigned. This can be done through procedures such as the insertion of removable pins and the placement of metal plates. Removable pins are meant to align broken bones with the intention of speeding up the healing process. The pins are removed when sufficient healing has happened, the pins are removed during a pre-scheduled hospital visit. The removal should not hurt too much thus no anesthesia is required. On the other hand, metal plates are used in the event of a very severe fracture. These plates are permanent and inserted surgically to allow for proper healing. The patient typically experiences a lot of pain and stiffness during the healing process hence, metal plates are usually turned to as a last resort. Another factor in quick healing is the patient’s diet. 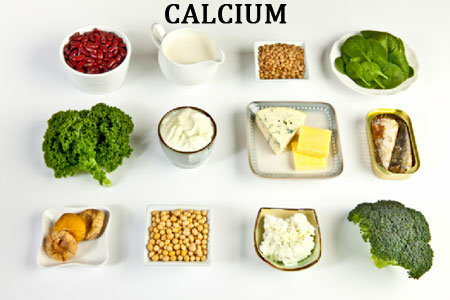 To speed up the healing process, the patient must consume plenty of protein, vitamin D and calcium. To best determine the amount of each nutritional component needed for recovery, consult a dietician or nutritionist who will recommend a suitable meal plan. Other factors leading to optimum recovery include rehabilitation during follow up sessions. When one suffers from a fracture, the person loses strength and mobility while possibly falling into depression and gaining weight. 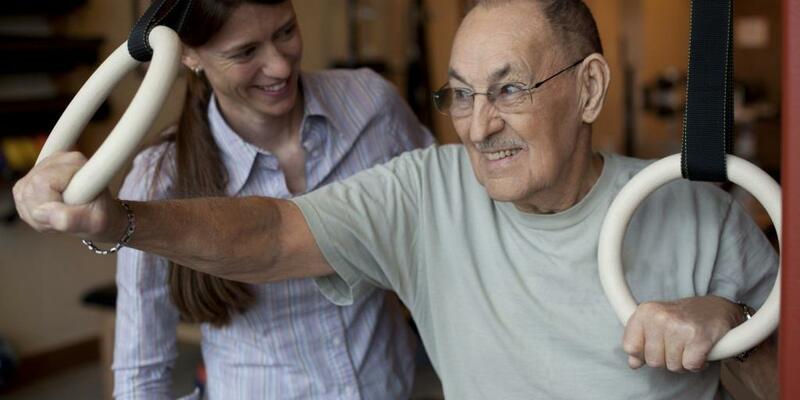 Physical therapy or rehabilitation will help regain whatever strength was lost during the recovery period. It is normal for a person to spend as much time in physical therapy as they did actually in the cast or mobility limiting device.